What kind of software does your business use to keep operations moving forward? 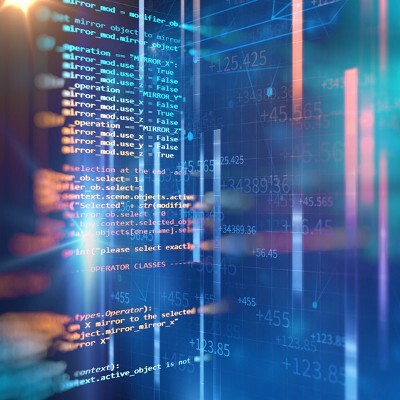 Depending on what industry you are in, you might find it increasingly painstaking to procure and manage the software titles your organization uses, particularly if yours is a small business that has limited capital to invest in its software. 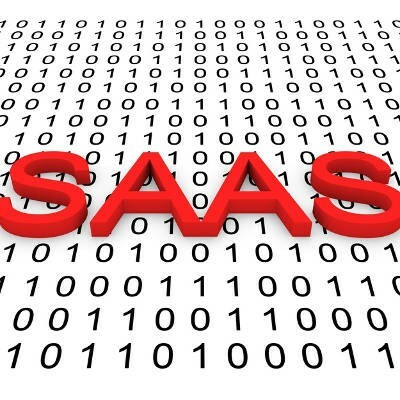 Nowadays, however, the acquisition of software doesn’t have to be troublesome, as software as a service (SaaS) is providing organizations with limited resources access to software it normally could not afford. Need A Better Method Of Software Acquisition? What are some of the critical business applications that your organization depends on in order to function? Perhaps it’s something as simple as an email solution, or your productivity suite. If either of these stopped working properly, would you be able to sustain operations? What if your software licenses ran out and you lost access to them? These are some of the many pains of traditional software acquisition, and a new method of this can help you make significant headway in managing your organization’s technology.